← Hello, and welcome aboard. 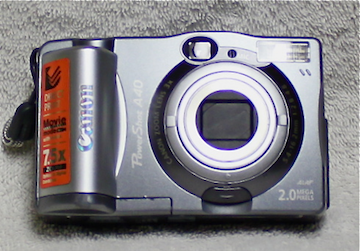 For several years, I’ve been using a Canon Power Shot A40, 2 megapixel camera, shown below. This relatively inexpensive & easy to use camera has been adequate for most of my needs. There are times, however, when the A40 doesn’t quire cut it, so I decided to upgrade with to better camera. 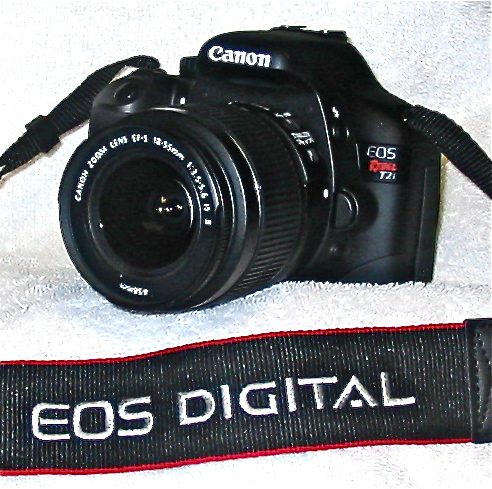 After doing a bit of research, and talking to a friend who is a serious photographer, I decided to go with the Canon “Rebel” EOS T2i, shown at the top of this page. My T2i “kit” came complete with camera body, two lenses, a well written user’s manual, three CDs, and three “how to do it” brochures, plus a fine camera bag to hold the camera and accessories. Unfortunately, the CD’s that came with the camera will not load into my iMac – the computer simply spits the CD out of the drive without even trying to read the content. This makes absolutely no sense to me because I have never had this sort of trouble with reading a CD before. My conclusion is that there is physically something wrong with the CD’s that Canon sent with the camera. Fortunately, I have been able to take some amazing photos without the benefit ( if any ) of whatever was on the disks. I am amazed (read overwhelmed) by the capabilities of the Canon T2i, and anticipate a long, steep climb up yet another learning curve. There are so many features and options that it will require months (decades?. . . years?) to become fully capable of using them all. Right now, I have the T2i set to full automatic mode, which turns it into a very smart point-and-shoot machine. The camera knows much more than I about capturing images. 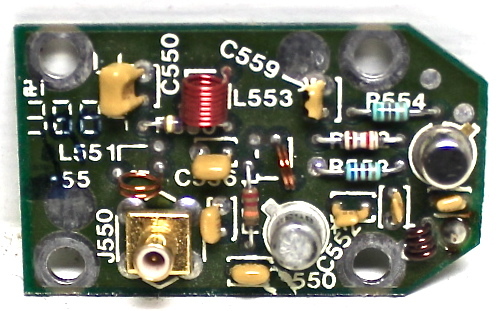 Here is one of the images coming out of this camera using the 18 to 55 mm lens . . . This entry was posted in Photography, Tools and Toys and tagged Canon Power Shot A40, Canon Rebel, canon t2i, Digital Camera, point and shoot. Bookmark the permalink.